She was born in Columbia and raised in New Jersey before she moved to the Netherlands where she now writes about France. Meet Paola Westbeek, the international adventurer who followed her heart halfway around the globe to find a lifestyle that fit her perfectly from the inside out. 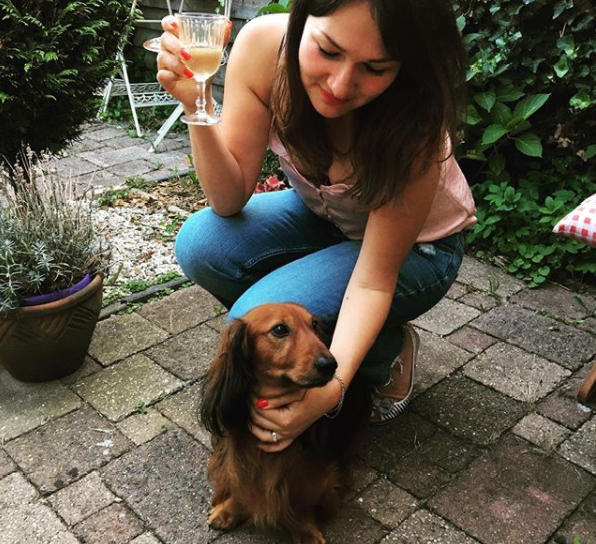 Meet Paola and her adorable pup, Pastis! Diving into a European culture and lifestyle as an American isn’t easy but Paola makes it look like a piece of cake, two times over. She not only moved abroad but fell in love, went to school, had a baby, learned two new languages and started a journalism career steeped in the history of her foreign country. Living and working in the Netherlands and France, Paola’s journey through the past twenty years is an inspiring example of letting your instincts lead you to the people and places that will ultimately define you best. In today’s interview, we learn the courageous story of how Paola discovered life in the Netherlands and then discovered herself in France. She also offers some travel suggestions for anyone interested in exploring the cities beyond Paris and shares a recipe for one of her most favorite wintertime soups. It’s a bon vivant adventure of the most bright and beautiful sort as Paola lovingly discusses her “heart’s home,” how she got there, and how she plans to stay creatively wrapped up in her world of intuition. 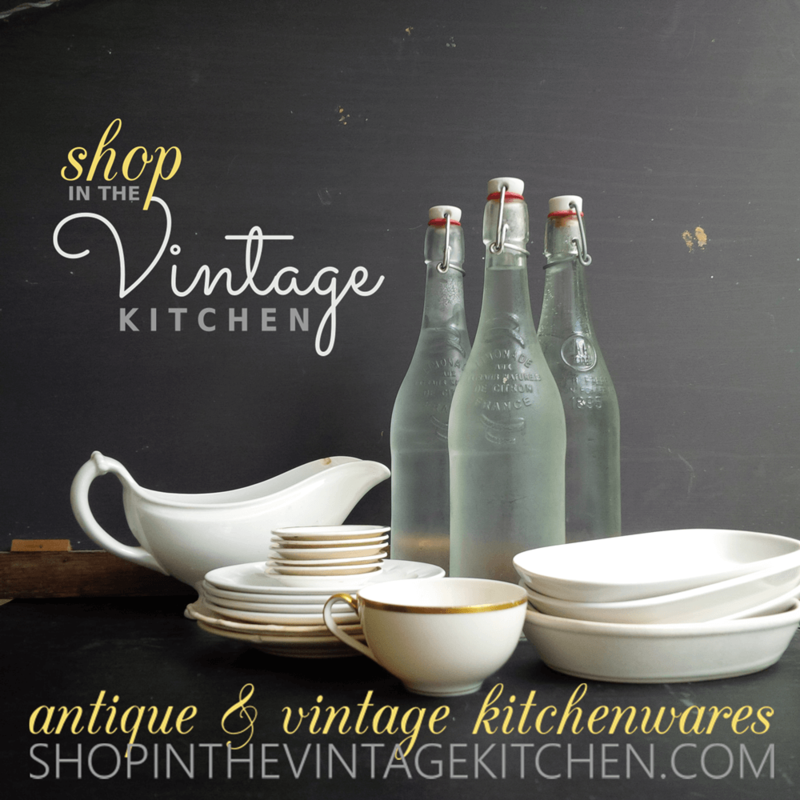 In The Vintage Kitchen: So you live in the Netherlands but you write about France. How did all this come about? Paola: Well, first of all, I married a Dutchman! In 1997, I left New Jersey as a nineteen-year-old girl and moved to the Netherlands to be with my then boyfriend. A year later, we were married and I knew I wanted to stay here. I fell in love with the European way of life. Everything just seemed more laid-back. And I became fascinated with the culture and history of the Netherlands. So much so, that I studied Dutch language and culture at the University of Leiden, one of the top universities in the country (very proud I got accepted!). 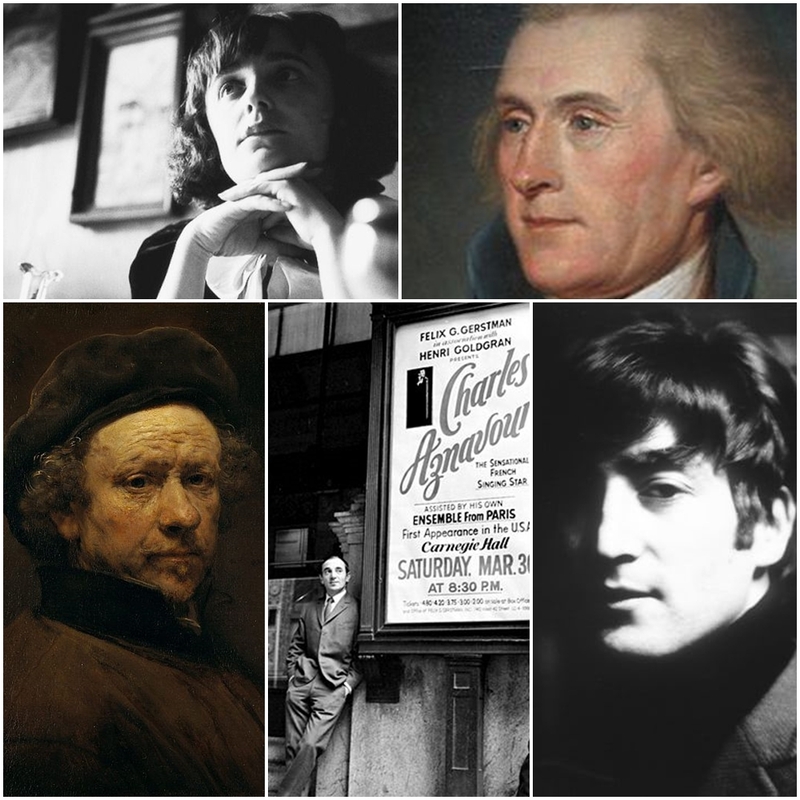 In four years’ time, I had read almost every significant piece of Dutch literature (even 17th-century writers such as Vondel and P.C. Hooft), I was a regular at almost every major museum, and in 2007 I received my specialization in Dutch art history of the Golden Age. I had always imagined I would end up working at the Rijksmuseum, but instead, I followed my heart and started writing. 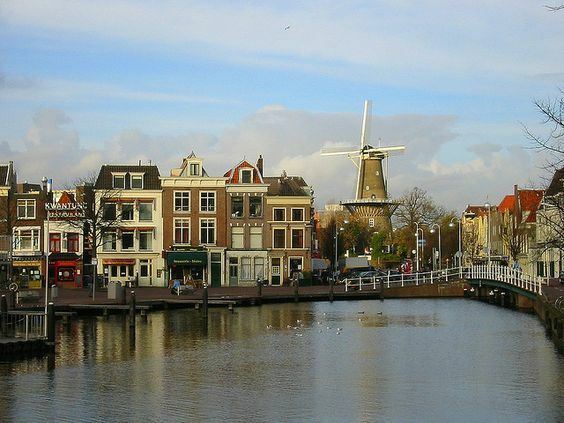 The lovely city of Leiden. I was offered the job of editor-in-chief – a wonderful opportunity to use all the knowledge I had acquired during my studies in Leiden. And I even worked as a recipe writer and contributed more than 350 recipes for the top women’s Dutch weekly, Vriendin. Though I briefly studied at the Journalism School in Utrecht (Hogeschool voor de Journakistiek), my writing career developed mostly through passion and motivation. In the last two years or so, I’ve started to really focus my writings on one of my other passions – France! 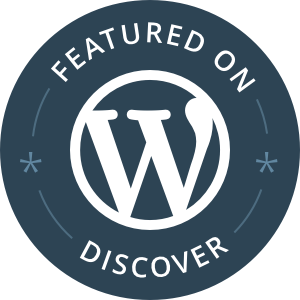 Recently Paola launched her own website devoted entirely to her love of France. Visit her here. What is it about France that makes you love it so much? What do I love about France? Everything! I feel like more of myself when I’m there. Quieter. Centered. More relaxed. I also love French food and wine, of course. And the music (I am beyond madly in love with Charles Aznavour and will be seeing him in March – excited!). Oh, and by the way, France has some pretty amazing beauty products. Walk into any random French pharmacy and you will find the best creams, lotions and potions to look beautiful without ever even having to think about Botox! On your website, you mention that you were born in Colombia and were raised in the U.S. How very cool! Where did you live in the States? Do you still feel connected to Colombia in any way? My parents emigrated to New Jersey when I was a baby, and I only visited Colombia once when I was six years old. However, my parents were very much Colombians and never forgot their roots. I feel more American than Colombian though, even though I am now Dutch – but my heart is French! Sorry to confuse you! Haha! Tell us a little bit about life in the Netherlands. In what ways does it make you feel different than when you are spending time in France? I love the sense of freedom in the Netherlands and that the Dutch are so down-to-earth. Life is pretty good here, but the only thing I don’t like that much is that the country is small and crowded. As soon as I cross the border into France, I feel like I can breathe! What keeps you in the Netherlands as opposed to living in France full-time? My daughter is still in high school and a move isn’t really smart at this point. Plus, my husband has a great job and it would be foolish to leave that behind. For now, we’re just going with the flow and seeing where life takes us. Perhaps there will be a permanent move in the future or perhaps we will divide our time between the Netherlands and France. In the meantime, I’m there every chance I get – whether with the family on vacation or for work. For first-time travelers to France, what top 5 places (sites, cities, attractions, etc) would you recommend they experience first? Read more about Paola’s excursions to Bergerac, France over on her website here. Photo courtesy of Paola Westbeek. 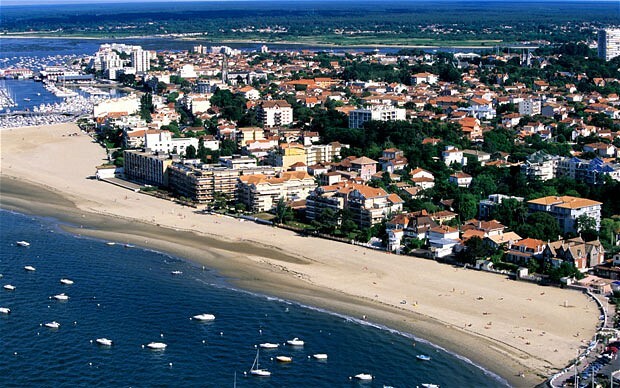 Le Touquet-Paris-Plage, a gorgeous getaway town for Londoners and Parisians. Read about Paola’s favorite restaurants here. 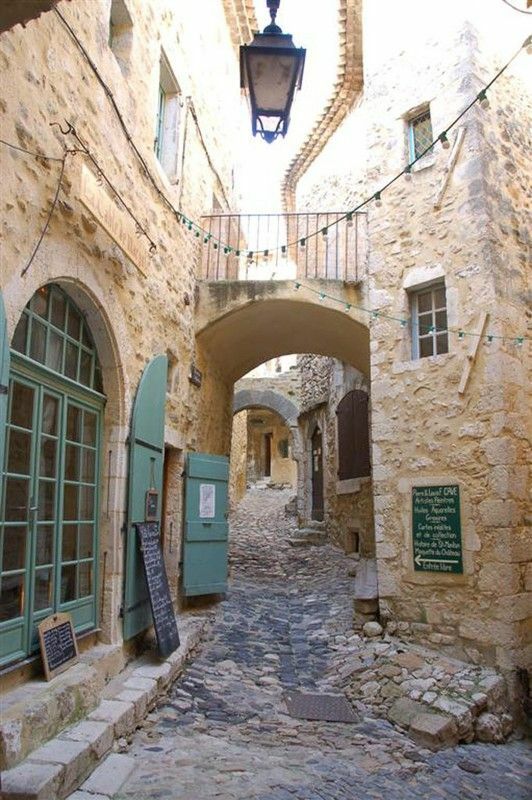 The medieval village of St. Marten located in the Ardeche region of Southwestern France. If you could pick one city in which to live fulltime, which would you choose and why? 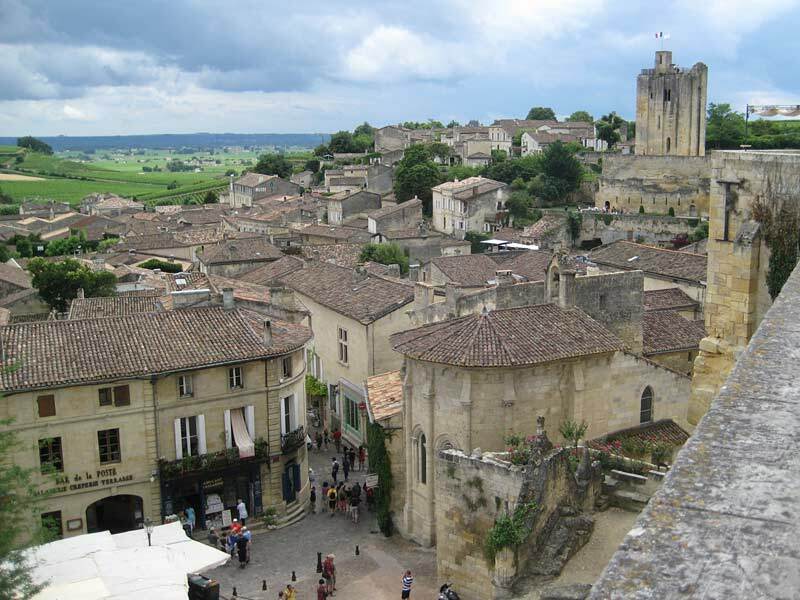 The gorgeous village of Duras – Paola’s ideal place. Easy. Not a city, but the village of Duras in the Lot-et-Garonne. I was smitten by Duras when we first visited a decade ago, and we have spent our summers there every year since. It almost feels like I’ve lived there in a past life. It’s my heart’s home. Does Pastis accompany you on all your travels? Absolutely! He’s my second ‘child’ and I wouldn’t dream of leaving him anywhere. He gets a lot of attention in France – because of his good looks, and because of his BIG mouth! Doxies are LOUD barkers! Tell us a little bit about En Route magazine. Paola writes a culinary column for En Route magazine . Her latest piece was this article about cheese from the Loire Valley. En Route is one of the top magazines about France in the Netherlands. The magazine covers everything from French culture to travel and food and wine. I had been reading the magazine for quite a while – and had even been interviewed by them – before a meeting with editor Andy Arnts in 2015 resulted in getting my own culinary column. I was over the moon! In my column Question de Goût, which I write in Dutch, I explore the history of French food and drink. I have written about the history of Bresse chicken, quiche, Agen prunes, salted caramel, kir, Brillat Savarin cheese and much more. Each column requires extensive research, which I love because I have always been a bit of a nerd. I learn so much! Recently, I also started writing travel articles for the magazine. Last September, Paola focused her culinary column on Sainte-Maure de Touraine cheese. 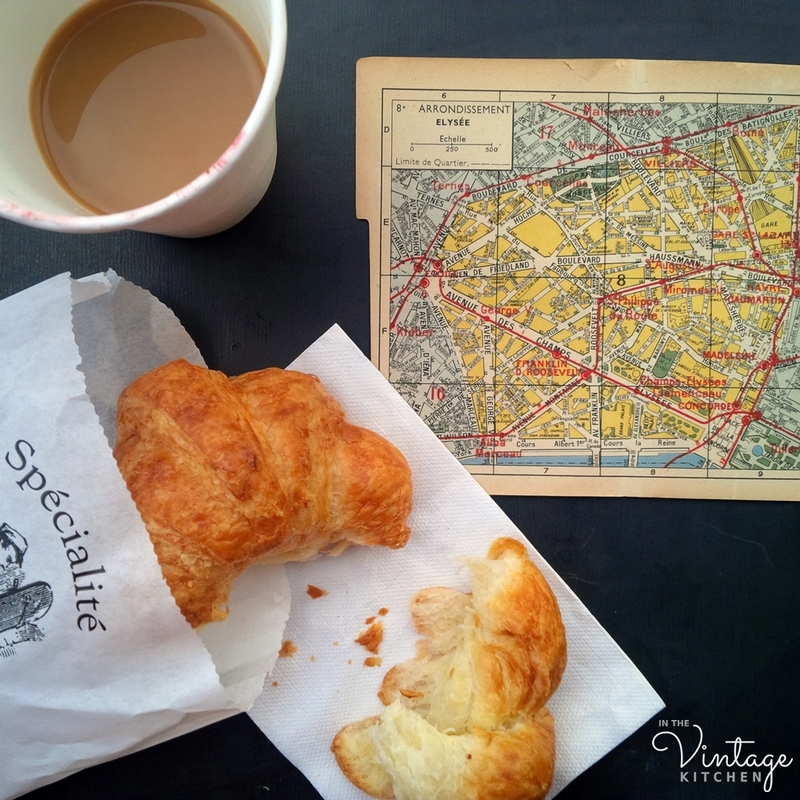 What do you think are some common misconceptions about French food? That it’s difficult to cook, too complicated and time-consuming, and too rich and heavy. Granted, it does take some skill to produce perfect sauces for example, and there’s nothing light about cassoulet or choucroute, but you have to remember that French cuisine is extremely varied. Whereas in the north they love their butter, cream and more substantial dishes, in the south (Provence, for example) they give preference to olive oil, sunny vegetables and seafood (the Mediterranean diet). If you want to cook like the French, it’s not so much about the traditional dishes, but about the style of cooking and eating. For the French, food is almost a religion. They are very picky about choosing the best products (they have amazing markets where you can find the freshest produce, beautiful meats and cheeses and fragrantly fresh herbs and spices), they prefer to eat according to the seasons and food is something which is fully enjoyed, meaning that you sit down at the table and savor every bite – preferably with a glass of wine. I love that. Paola’s French Onion Soup. Find the recipe on her site here. Recently you posted a few photos on Instagram of your homemade French Onion soup. I know there are two versions – the brothy kind and the thicker, creamy kind that looks more like a potato soup. Tell us about your preference and why you make your soup the way you do. Mine is somewhat in between. 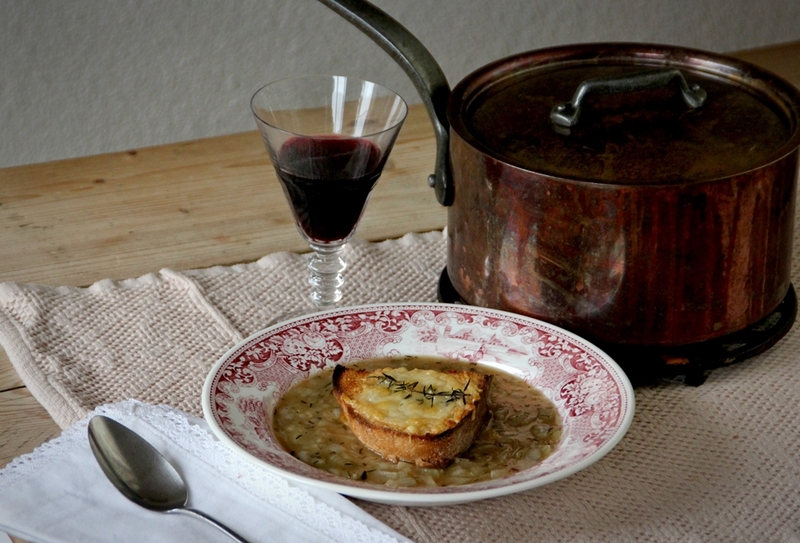 I have tasted my share of onion soups in France and I created this recipe based on my memories of the best ones. The key, as you can read in the recipe, is to cook the onions slowly so they release all their natural sweetness and infuse the broth with flavor. And my secret? A shot of Armagnac! I adore Armagnac and often drink it in France with an espresso after a dinner out. If you could have a lengthy several course dinner in your beloved France with five famous people (living or dead) who would you choose and why? Charles Aznavour, bien sûr! His music touches my heart deeply. I could be having the most terrible day, and if I put on one of his records (yes, I prefer records! ), it’s like instant happiness. The man is 93 years old and just as vital and beautiful as ever. Then in no particular order, Thomas Jefferson because he was such a HUGE Francophile and food and wine lover (see my blog post! ), Edith Piaf because her life fascinates me and I love her music, Rembrandt because his work always moves me to tears (not joking, it’s pretty embarrassing to stand in front of one of his masterpieces – the tears just start to flow!) and John Lennon because he’s my favorite Beatle and I am a major Beatles fan. What is your most favorite French wine? Which types do you prefer to use in cooking and what would you recommend for an everyday table wine? The wines from Côtes de Duras are my favorite. The appellation produces quality wines which are somewhat similar to Bordeaux wines but much more affordable. 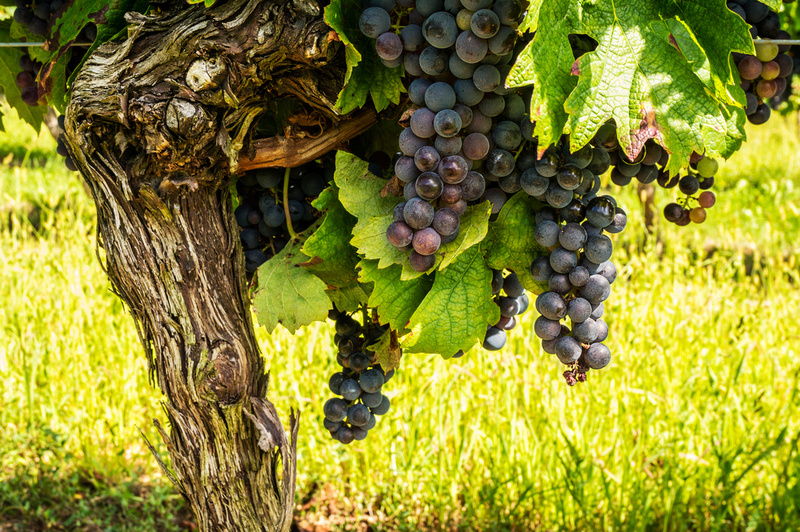 There are reds, whites, rosés and sweet wines made by more than 200 passionate wine growers. Of course, the wines are especially dear to me because they come from ‘my heart’s home’. Every time I sip a wine from Duras, I feel as though I’m back there. 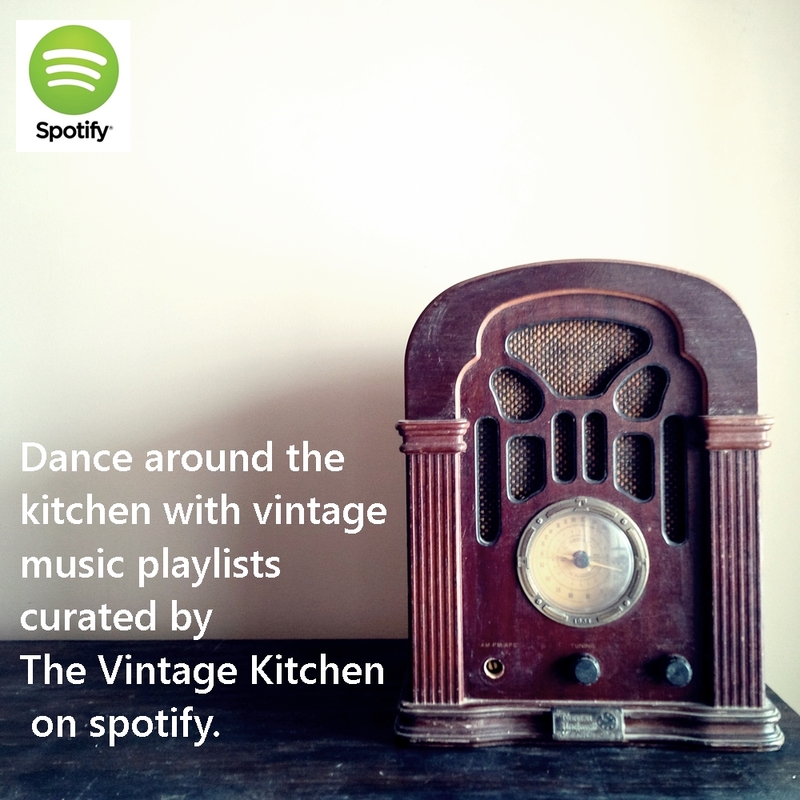 I serve them with weekday meals but also fancier dinners. As far as cooking with wine – use good wine, it doesn’t have to be expensive, but it has to be good enough to drink! And never use special ‘cooking wine’ that is not meant for drinking! ITVK: If you could write one article for En Route and you could choose whichever topic you liked, what would write about and why? For my food columns, I pretty much have free reign, which is fantastic. One of my career dreams is to interview Charles Aznavour, for any publication interested! Although I wonder how I would ever keep it together! ITVK: How has living in multiple foreign countries changed your viewpoint about the definition of the word home? I consider myself a cosmopolitan woman. I often say that France (Duras) is my ‘heart’s home’… but my real home is with my family. Paola, at home in her favorite place – Duras. A very big thank you to Paola for sharing her passions and her kitchen stories with us. You can keep up with her daily adventures on instagram here as well as her French lifestyle blog, here. Thank you so much! Paola, in addition to be a talented writer, is also a lovely photographer! Such an inspiration! I wish I had the courage to do the same… maybe one day! Well, I’m training to become a journalist at any rate! How exciting Marguerite on your journalism goals! If there is anything that Paola teaches us in her interview – it’s just to jump in feet first and get going. Wishing you all the courage in the world to go after what you love and need. Thanks for reading!